Dusty Ouding started his career at SHS disengaged and unmotivated. As a couple of his teachers stated, “He goofed around and failed a couple classes and usually didn't want to be here.” He had to repeat classes and eventually decided to adjust his attitude to realize his opportunities at SHS. As a senior, Dusty decided he wanted to talk to the current freshman to admit his mistakes and what he wishes he could do over. He wanted to try to catch at least one student with what not to do and inspire them to not make the same mistakes he did. He presented last year at the Freshman Academy gathering to all of the 2018 freshmen with an honest, open, and vulnerable discussion about his mistakes and what he did. We believe he did inspire some students to make positive changes to their effort and behavior and commend him on his willingness to share. Please join me in honoring Dusty for his courage/vulnerability, perseverance - not quitting, being responsible, committed and ultimately accountable for his learning and striving to help others learn what to do and not to do as a student. He is as a Soaring Eagle. 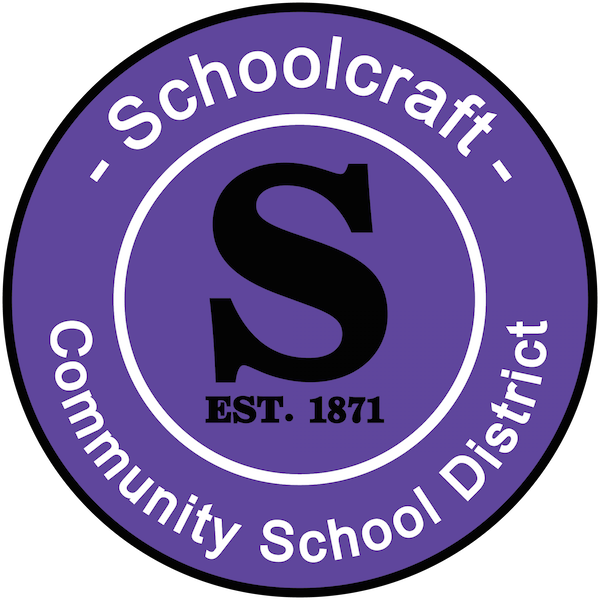 Copyright © Schoolcraft Community School District 2019. All rights reserved.